If your work constantly damages or dirties your hands, then this next freebie is for you! 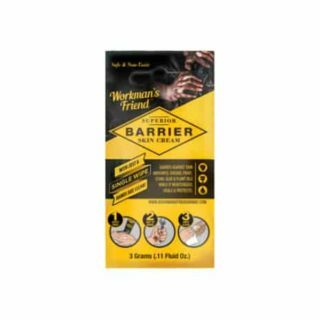 Workman’s Friend is offering a free sample of their Barrier Skin Cream. Just click here and add to cart to receive your free sample. No payment information is necessary! This cream will hydrate and moisturize your skin while protecting it from tough jobs. One sample per household while supplies last.